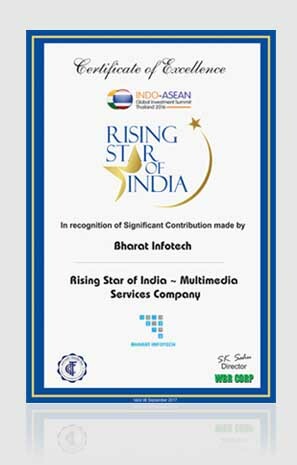 Bharat Infotech is known for making Top Corporate Films. These Corporate Movies are made with passion of showcasing the brand & enhancing it's brand image. 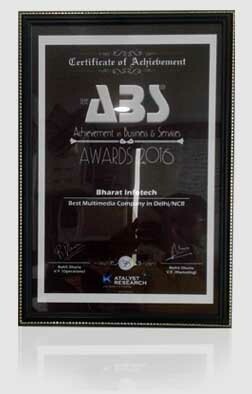 With years of experience in filming & video making for companies, Bharat Infotech is now the most awarded firm for corporate films, presentations making and business videos. 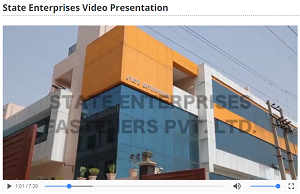 Corporate films are the way to express corporate culture, company strength and values, thus the impact of the corporate movie should be high end and impressive. We produce corporate video by understanding brand values, USPs and find out the most innovative way of expressing company. 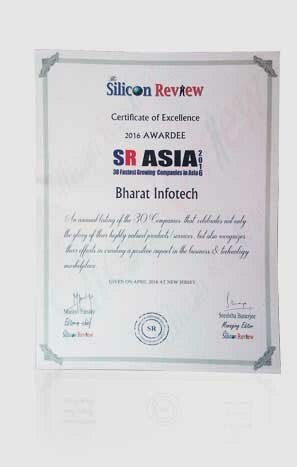 Showcasing company in it's true form is the challenge we undertake. The purpose of filming the corporate video is the bring out best with available strengths of company. Get your Corporate Film in just 25 days.